Travelling as a student is a lot of fun and it is the best time to see the world. You have few responsibilities and there’s nothing to prevent you from visiting any destination. Of course, there is the issue of the finances but with proper planning, cost-saving tips and income generating gigs such as custom writing, you can visit any destination. 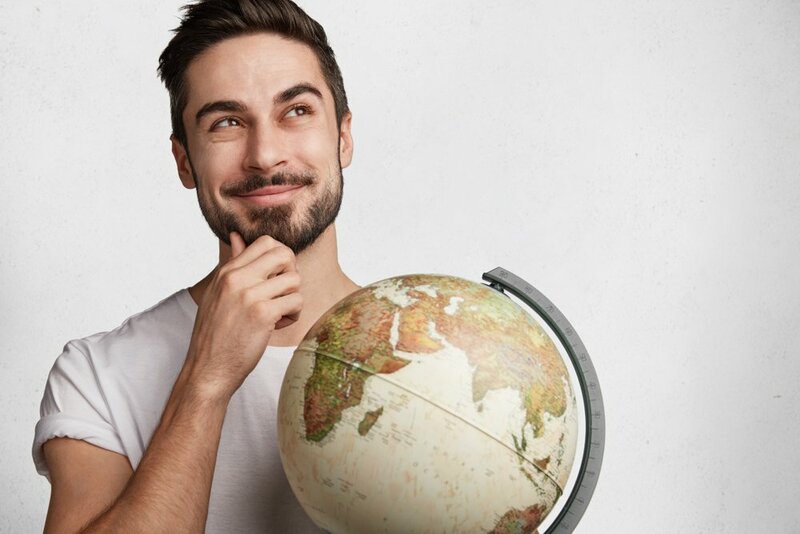 This article explores some of the best countries to visit as a student whether you want a nice vacation or to get away from the humdrum of college. Read on. It is not the first destination that comes to mind when thinking of foreign travel butthere are many reasons it should. The country is diverse and boasts a mysterious Amazon jungle, the Caribbean coast, and towering Andean mountains all within its borders. You have an opportunity to learn Spanish and Indigenous cultures and improve your Spanish language. Colombia has a rich history and you will learn a lot through colonial architecture and many sites. The people are welcoming and there are multiple cheap accommodation options to suit a student. Australia is one of the most beautiful countries and features a very diverse landscape. From the grasslands, rainforests, mountains, to the magnificent long stretch beaches, there’ something for everyone to enjoy. There are unique fauna and flora across the countries including kangaroo. This country is a traveler’s dream, and as a student, you will find there’s no dull moment when visiting Australia. Custom writing an essay on your Australia trip can get you a great grade. If you are thinking of going to South America for a vacation, Argentina should top your list of destinations. This is the biggest Spanish-speaking country and you have an opportunity to hone your language skills. The country boasts a rich diversity of wild landscapes from the lakes of Mendoza, peaks of Patagonia, desert ghost towns around Salta, magnificent Iguazu Falls and so much more. The culinary creations are legendary and so is everything about Argentina’s culture. Life is affordable for a student and it is a favorite with tourists from around the world. If you want to experience the best of the Orients, Thailand is a good place to start. It is a tourist haven and for many good reasons. The landscape is beautiful and the country has become a top destination for water sports enthusiasts. The country boasts a rich history, culture, amazing attractions such as shining temples and lost cities, buzzing nightlife and happy welcoming people. Accommodation is cheap making it an ideal destination for student backpackers. 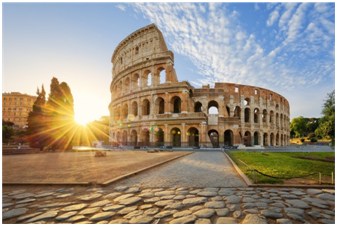 If you love history, Italy is one of those countries you cannot ignore. Italy boasts some of the most beautiful cities in the world including Florence, Venice, Rome, Bologna, Verona, Naples to mention but a few. Some of the incredible UNESCO World Heritage Sites and an array of attractions everywhere you look. Popular sites include Mount Vesuvius, Cinque Terre, Lake Como, Uffizi Gallery (with works of Leonardo da Vinci, Raphael, Michelangelo, and Caravaggio), and the mighty Coliseum, city of Pompeii, the Vatican and many others. Using a custom writing service to complete your travel essay allows you to focus on sightseeing. Other countries suitable for a student include Albania, Mexico, Costa Rica, Indonesia, Egypt, France, Turkey, India, Greece, Iceland and England among others. If you want to write an essay during your travel, you can find writing resources from online sources such as USEssayWritersto submit a winning paper.